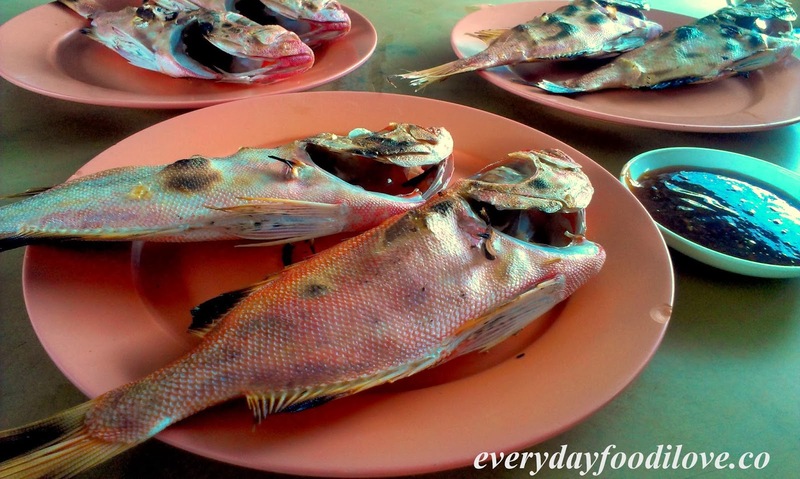 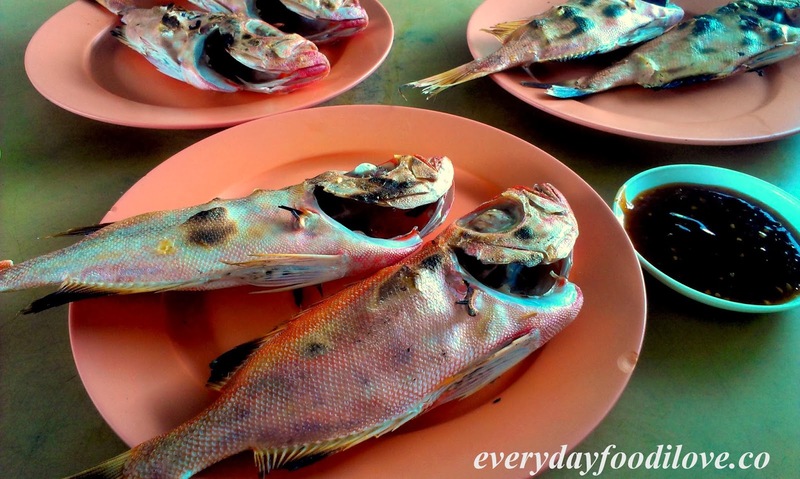 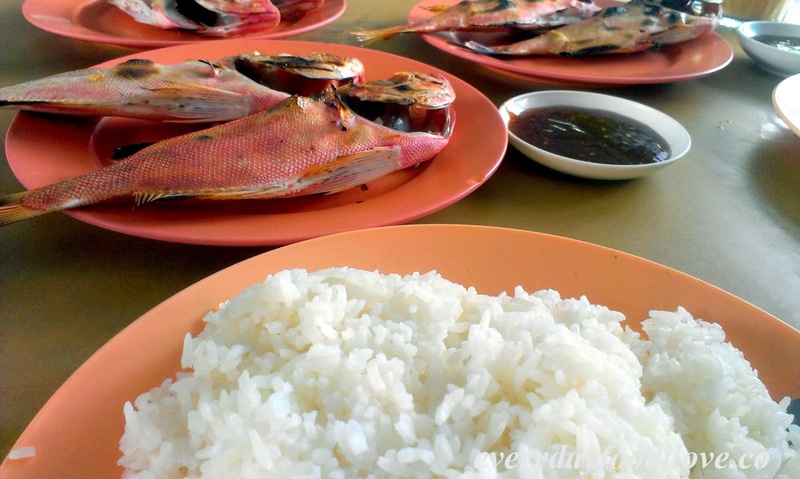 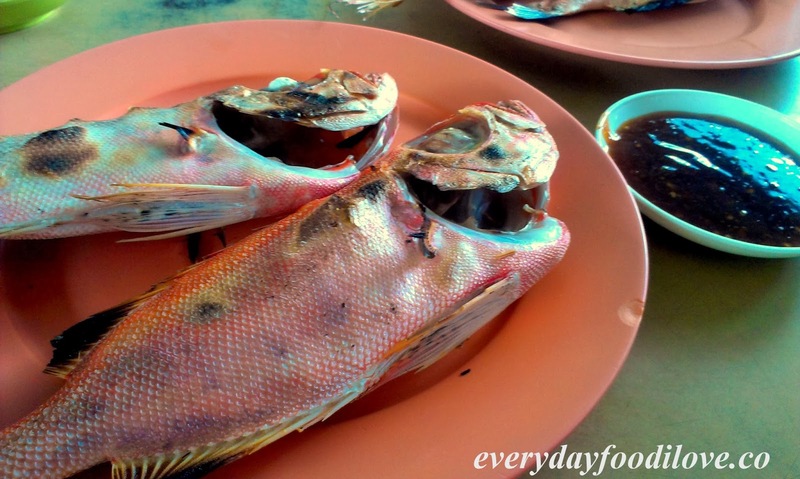 Ikan Panggang, literally translated as Grilled Fish is a common dish you can easily find in KK. 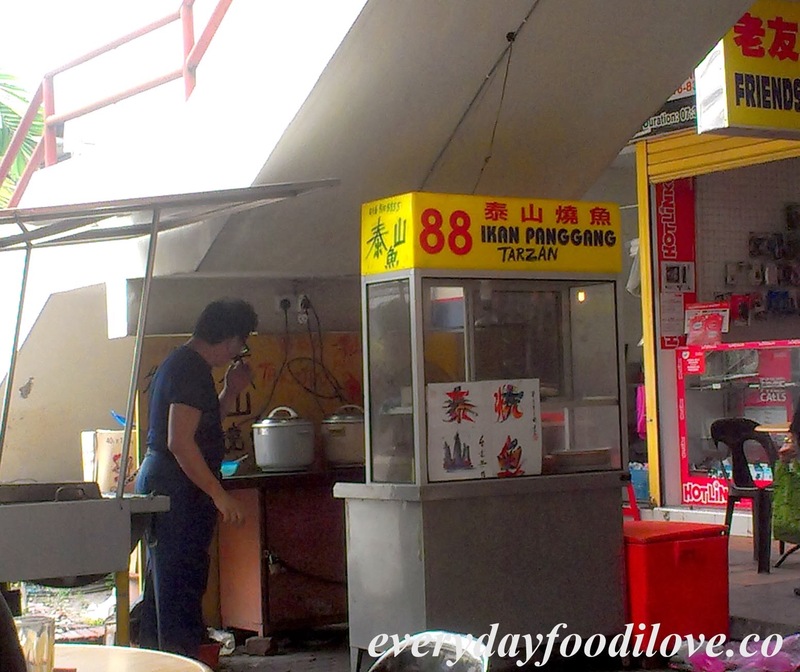 At Food Centre 88 in Asia City, Ikan Panggang Tarzan's stall served perfectly grilled fish with delicious homemade chilli sauce which will definitely make you coming back for more. The fresh fish was grilled to perfection. Just peel off the flaky skin and dig into the juicy meat inside. 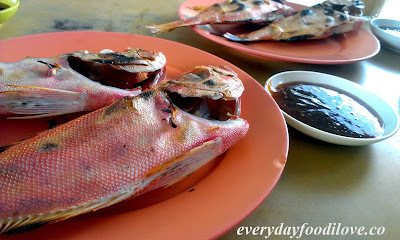 Eat it with the sweetish and extra hot chilli sauce, it tasted really delicious. 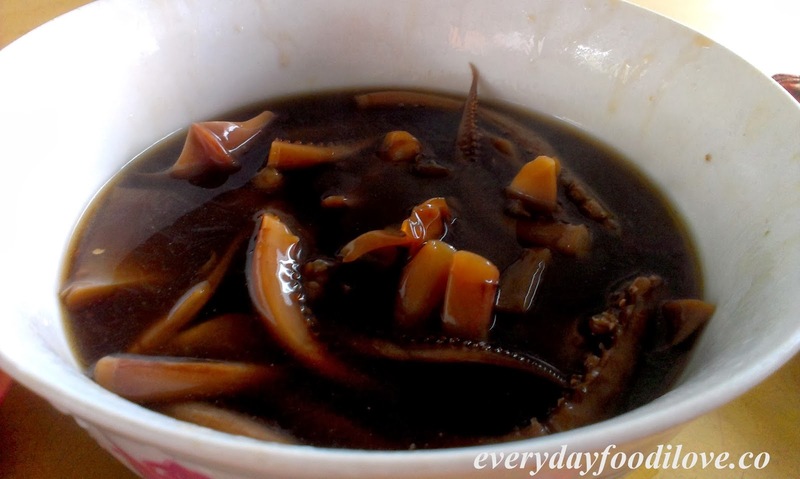 When having these dish, I usually need an extra serving of rice to go with it.